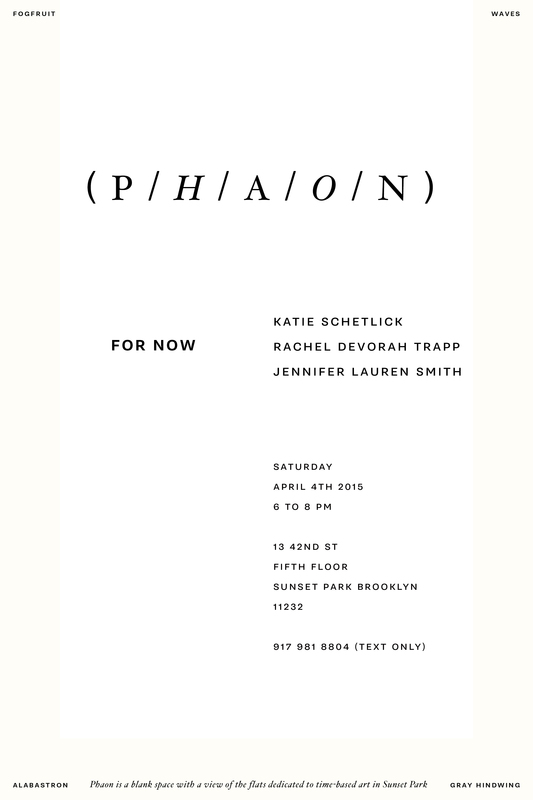 I am having a one-night performance coming up April 4th at my studio with choreographer Katie Schetlick and composer Rachel Devorah Trapp. The work is called For Now and will center on a movement-based performance developed in relation to a derelict jetty jutting out from the back of this building located on the Sunset Park waterfront. I will be showing a new video and Rachel will be contributing a sonic environment.